Steve McQueen stars as Detective Frank Bullitt, a hard-nosed San Francisco cop. 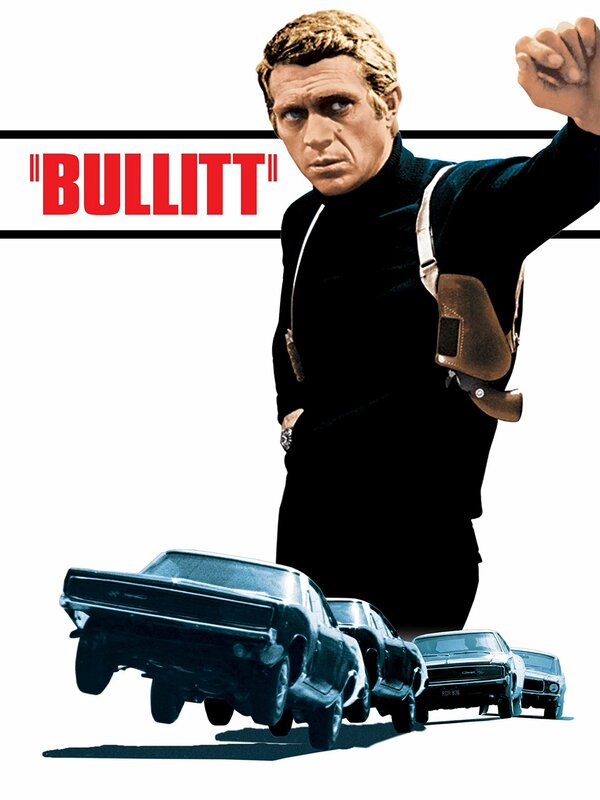 Bullitt has to keep a star witness out of sight and out of danger for 48 hours, then deliver him to the courtroom. 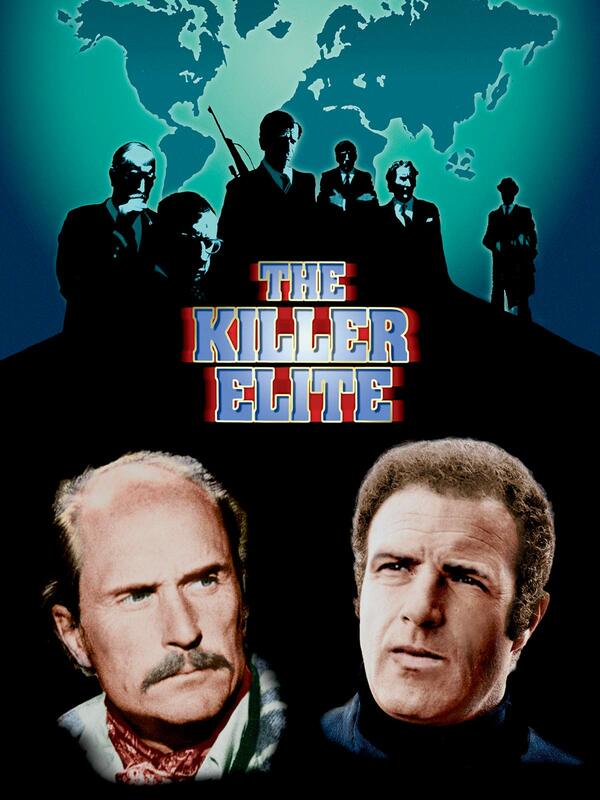 But before the night is out, the witness will lie dying of shotgun wounds, and Bullitt, a no-glitter, all-guts cop, won't rest until he nabs the gunmen and the elusive underworld kingpin who hired them.